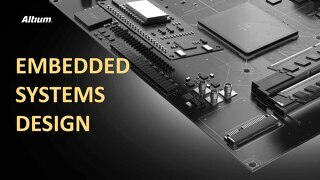 In embedded systems, we’re often concerned about speed, especially when your software is running a vehicle. However, we’re also worried about energy usage. 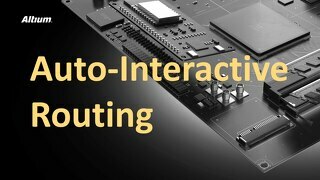 We all know that computations can burn through energy, but memory operations also have a significant effect. 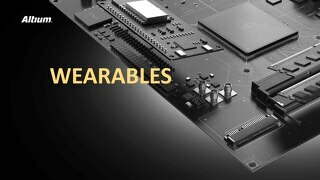 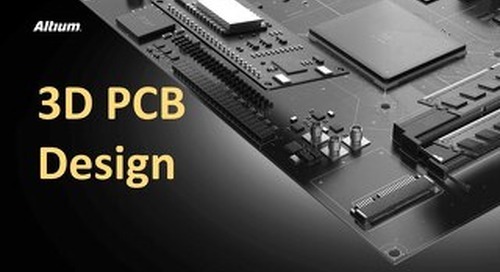 This presentation will discuss multiple ways good design can help manage embedded systems memory and the real-world applications and challenges of using this technology. 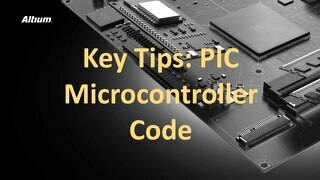 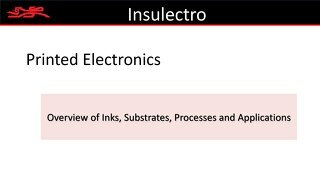 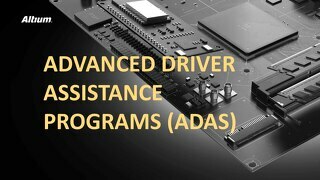 Click the PDF above to read more in this Embedded Systems Memory presentation. 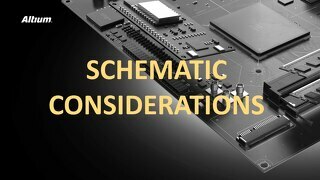 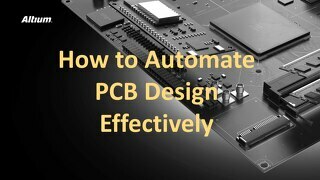 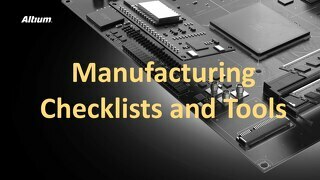 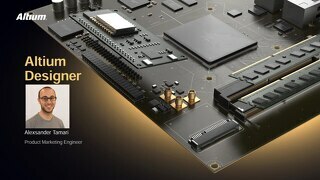 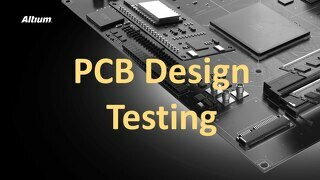 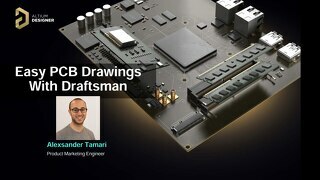 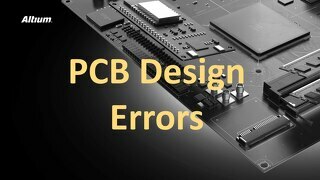 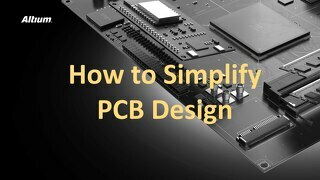 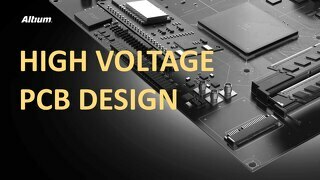 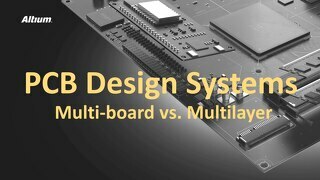 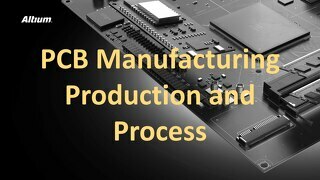 As designers or electrical engineers who are now laying out boards, you may have some questions for your manufacturer.